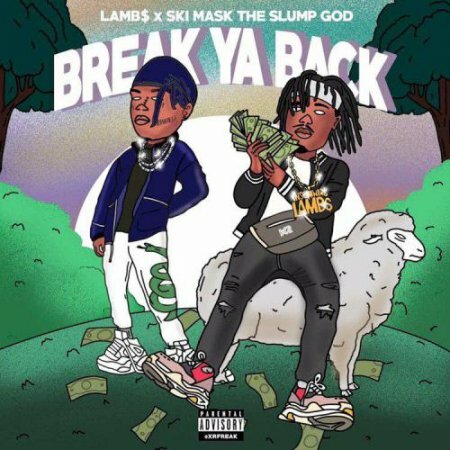 Earlier this week, Cincinnati native Insomniac Lamb$ released his latest single, “Break Ya Back,” featuring the Ski Mask The Slump God. Lamb$ been making noise in the underground rap scene for a minute now with buzzing EPs Fukk Karma and 5 Burds. The track that got him hella notoriety was “Digi Scale” (remix) featuring Key!, Reese, and Tezo. He was recently featured on XXL’s The Break and nominated for the XXL’s Freshman Class. Peep his new track below, and discover more of Lamb$ music here.